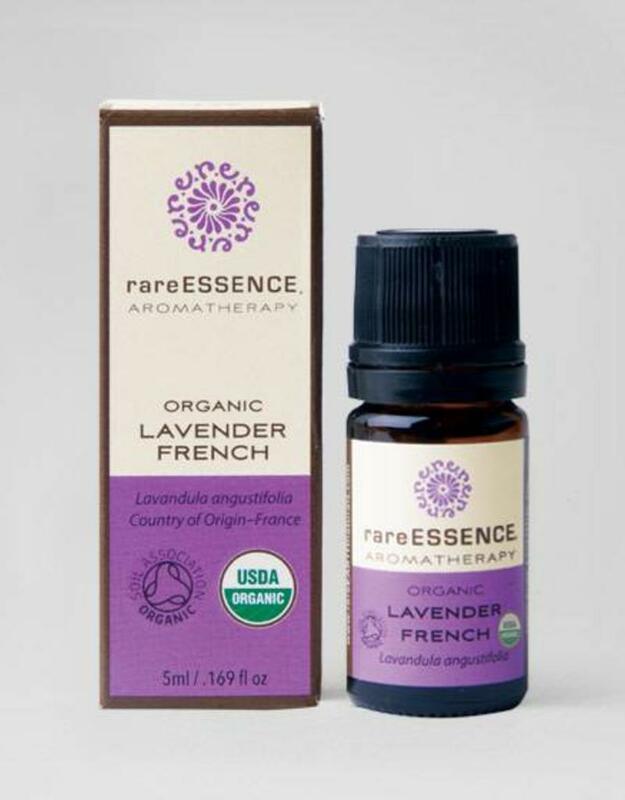 Also known as Clonal Lavender, this Lavender grows at low altitude in the Provence region of France. It has a lower ester content than High Altitude Lavender, giving it a slightly more pungent and earthy aroma. 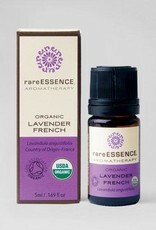 Lavender is a gentle oil and is widely accepted as the most versatile oil in aromatherapy! Great for helping you to unwind and relax, this oil blends well with almost any other essential oil.